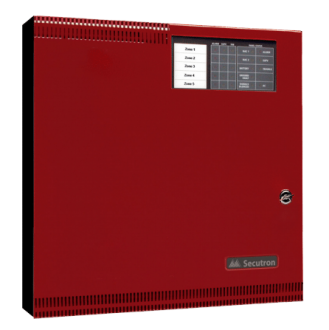 The MR-2644 LCD Annunciator allows you to monitor and control compatible Fire Alarm Control Panels from anywhere within your facility. 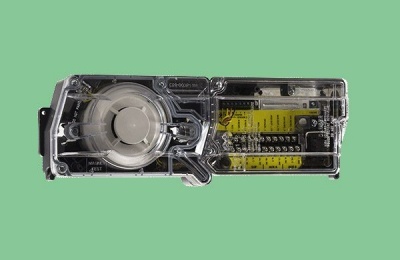 Up to eight MR-2644's, each set to a unique user programmable ID, can be connected to each FACP. A single MR-2644 can be as far as 9000 feet (2.7 km) from the control panel. 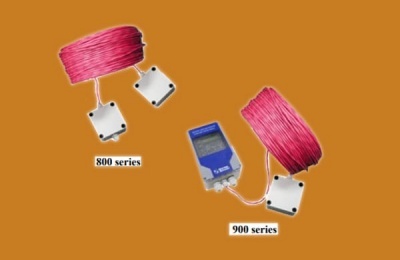 The MR-2300-LCDR provides LCD remote annunciation through a 2 line by 20 character LCD display. 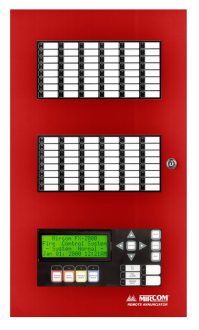 The MR-2300-LCDR provides control switches for System Reset, Signal Silence, Fire Drill and Acknowledge as well as a numeric keypad to access the menu functions. The common control functions can be disabled on a per function basis. 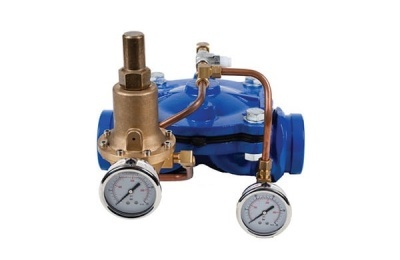 The MR-2300-LCDR has LED indicators for A.C. On, Alarm, Supervisory, Trouble and CPU Fail. 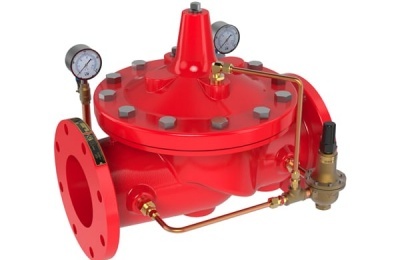 The MR-2300-LCDR comes complete with a red enclosure and a CAT-30 Lock and key. Note: ULC Listed as an Ancillary Device. 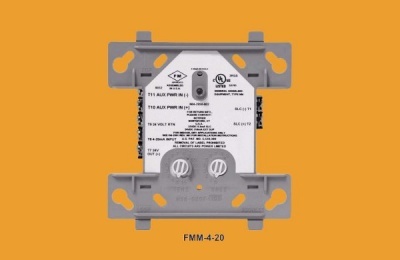 The MR-2605-T Remote Trouble Unit provides remote trouble annunciation for the MR-2602/5 fire alarm control panels. 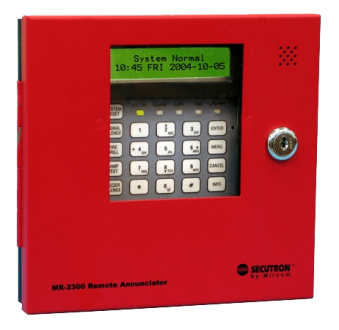 The MR-2605-AT Remote Trouble and Alarm Unit provides remote trouble annunciation for the MR-2602/5 series fire alarm control panels. 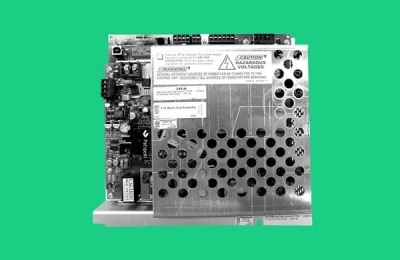 A maximum of four MR-2605-T and four MR-2605-AT units can be connected to each control panel. 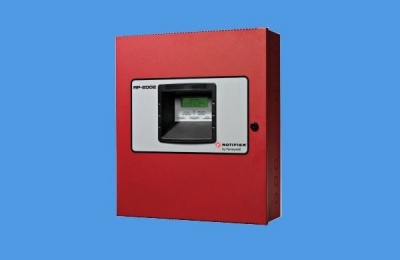 Annunciator Fire Alarm Secutron apa fungsinya? Annunciator Fire Alarm Secutron adalah perangkat yang digunakan untuk memantau instalasi fire alarm. 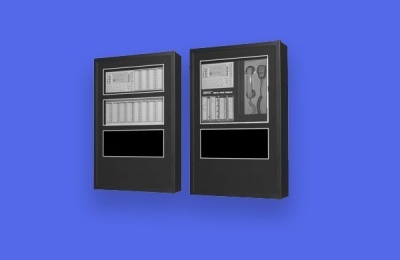 Biasanya Annunciator Fire Alarm Secutron diletakkan pada ruang security sebuah bangunan. Fungsi-fungsi standar yang bisa dilakukan announciator antara lain memantau kondisi instalasi, mengetahui jika alarm aktif, dan reset fire alarm. Announciator Fire Alarm Secutron dapat dikoneksikan sampai dengan jarak 2,7 km dari master control panel.